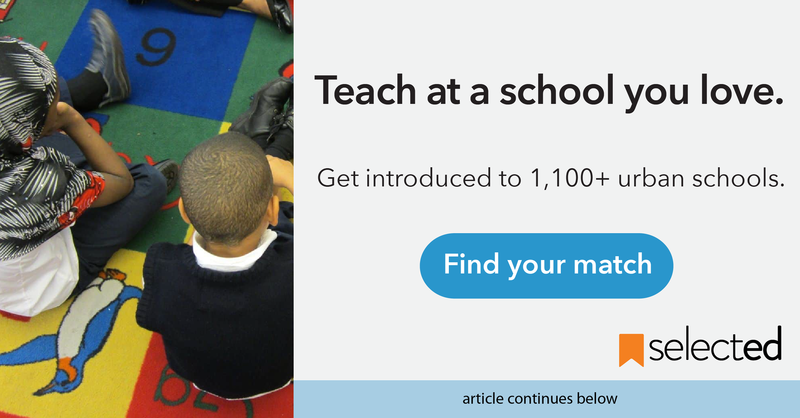 A few months ago, we posted a checklist to walk you through how to become a certified teacher in New York. This week, we’re publishing a post to guide teachers interested in starting their career (or moving) to New Jersey. Thankfully, getting certified as a teacher in NJ is much simpler than it is in New York. They also have some of the best resources I’ve seen to explain the certification process. Nonetheless, here are a few steps you should follow to make sure you can get into the classroom in NJ sooner rather than later. Make sure you have the test scores you need to become certified. In order to apply for a teaching certificate, you must meet a certain score on the SAT, ACT, GRE, or Praxis. Check to see whether you reach the cutoff scores here. Identify your certification requirements. The NJ Department of Education has an excellent website set up to guide all teachers through the certification process. They have a great FAQ section here as well as a checklist to help you keep track of everything you need. Make a Teachers Certification Identification System (TCIS) account. Most district schools in New Jersey will use TCIS to view your background information. You will also need to use TCIS to submit important documents and to track your application process. Make a schedule to help you keep track of deadlines and commitments (especially for standardized testing!). New Jersey requires teachers to take a good number of standardized tests (Praxis) to become certified. It’s important to plan for when you can take these tests and to block out time to study for them. Making a schedule to highlight these test dates and other deadlines is critical to ensure that you don’t fall behind. Need some study guides to help you brush up for the Praxis? Check out these free resources here. If you’re a new teacher, make sure you take the steps to complete the Provisional Teacher Process (PTP). All new teachers in NJ must sign up to be mentored and supervised by an experienced teacher. Check out what you’ll need to do to finish this process here in order to gain full certification. If you can, submit your application before the busy season (May - August). On average, it takes about 1-2.5 months for certification to be processed. Usually this process is a little faster during the school year, when fewer new teachers are trying to get certified. While this isn’t always possible because… well, life happens, try to plan in advance if you know you’ll need NJ certification ASAP.